I’ve pretty much stopped playing Candy Crush these days. I only log on if Gavin asks for tickets, playing a few rounds and then avoiding it again. 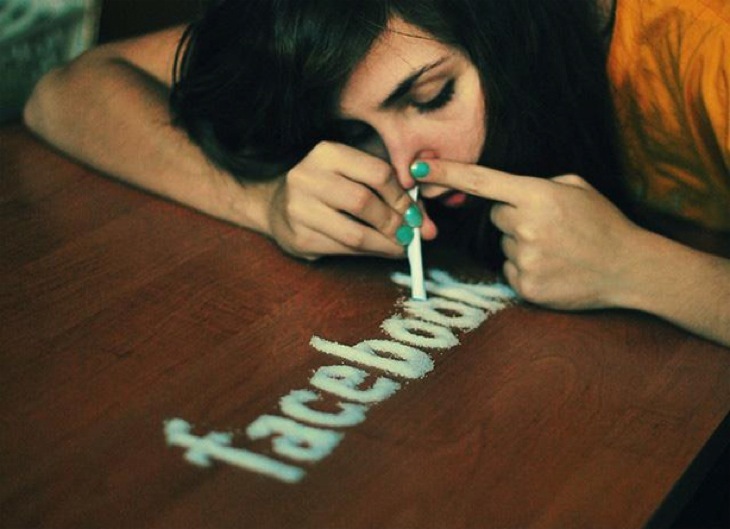 However, some people are still seriously addicted, and spending big cash on the game as well. Over in the UK, a woman stole in order to buy power-ups and other junk for games like Candy Crush and others. She didn’t just steal a small amount, either. Sally-Anne Turner, a 45 year-old woman was given access to her disabled mother’s bank account when she was appointed as her carer. The mother became suspicious when she noticed money was missing from her account, and which point she realized that over £1,000 had been taken. That’s a lot of lollipops. Turner has been charged with fraud while occupying a position of trust, facing jail time and needing to pay back her poor old mum. Addiction is a terrible thing, and it is compulsive behaviour. It doesn’t excuse what Turner did, but I do think we need to talk about Candy Crush addiction as that – this goes beyond the whale level, and is purely about the addictive thrill of the game. I feel bad for everyone involved – that woman must turn off her Google wallet or unlink her credit card from the game, whatever it takes to stop spending money on Candy Crush. This isn’t just a kid acting out of control or by mistake – it’s almost even more sad when a grown woman gets sucked in like this. How much have you paid for mobile gaming or micro-transactions? Are you a whale, or more of a minnow?